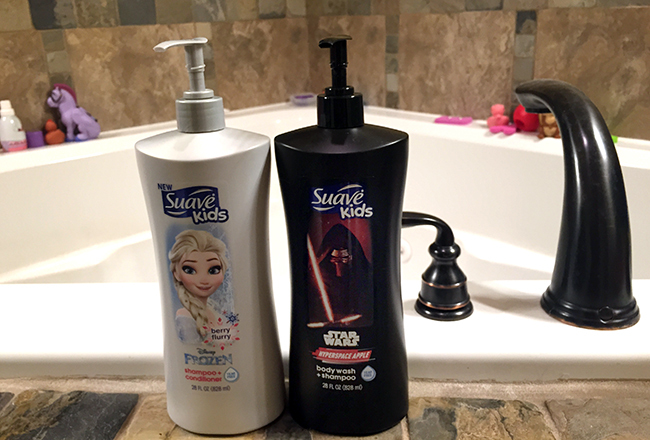 Bath Time is Extra Fun With Suave, Frozen, & Star Wars! This is a compensated post, but all opinions are honest and my own. 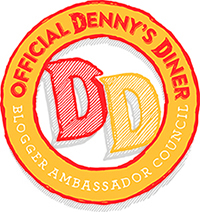 Post sponsored by Mirum Shopper. All opinions are my own. 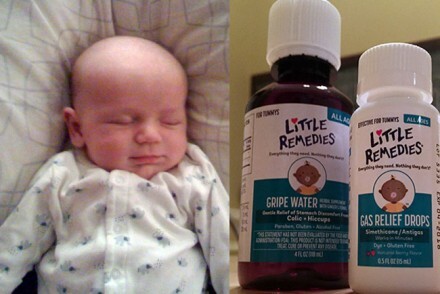 When it comes to bathtime for kids, it can end up being a chore for both parents and kids. 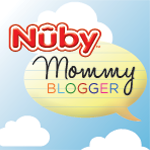 If you’ve ever heard your child whine, “Do I have to take a bath?” you’re not alone, my friend. Anything we can find to make bathtime more fun ends up making it easier on us. We have three kids, as most of you already know – two boys and one girl. With this particular mix, we definitely have a healthy balance of princesses and dart guns in our play area. Our boys love Star Wars (they come by it honestly – my husband does, too), and my daughter is pretty obsessed with Frozen, as are almost all other 3-year-old girls (she’d totally be Elsa, by the way – she tells us this every time we watch the movie). 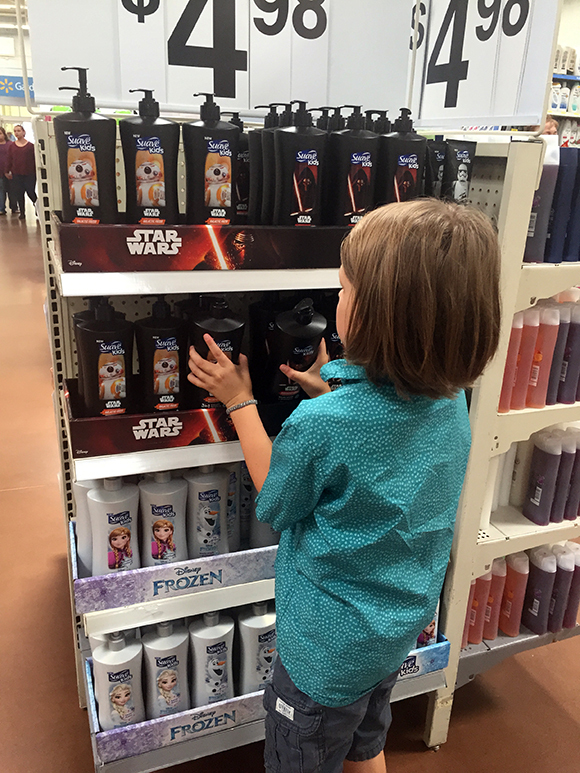 When we can combine things the kids love and bathtime, it’s a win-win, so we were pretty excited to discover the new Suave Kids – DISNEY FROZEN & Suave Kids Star Wars bath products at Walmart. It really couldn’t be a more perfect fit for our family. 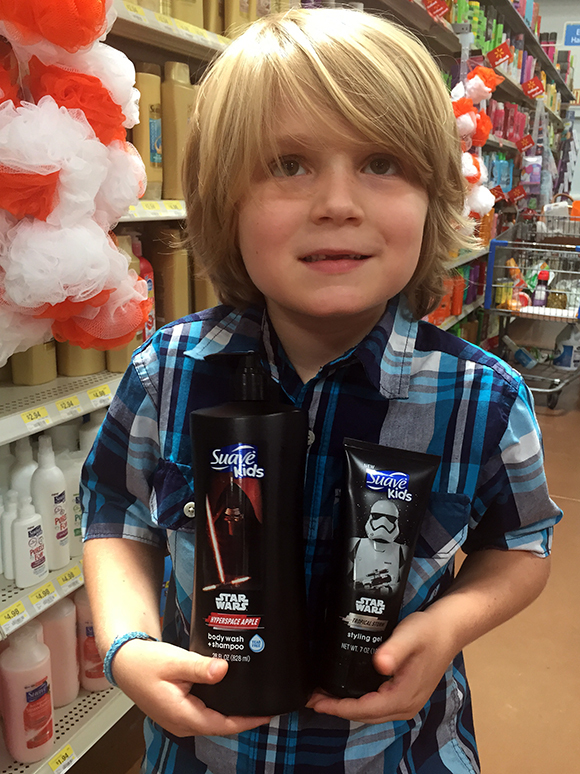 The boys immediately started debating on whether we needed the Kylo Ren or BB-8 body wash/shampoo (Kylo Ren won out, in case you’re wondering). 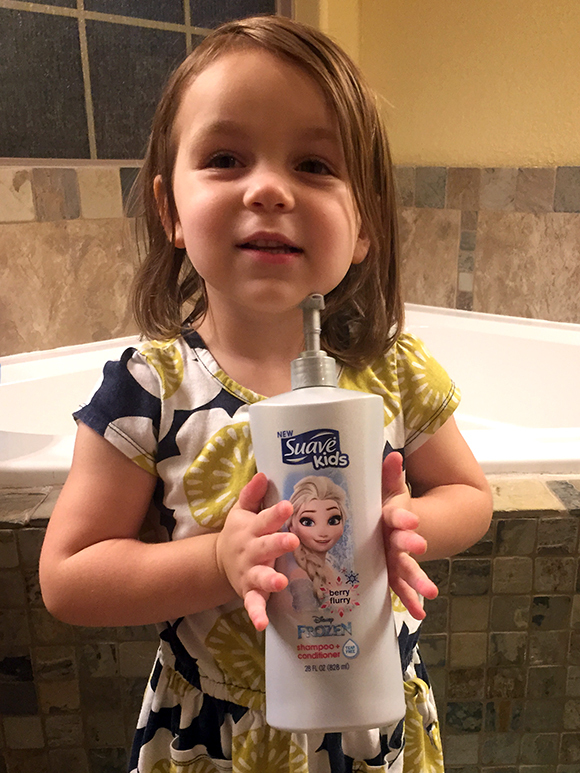 And our daughter knew immediately that she had to have the Elsa shampoo/conditioner. Both products smell great – the Star Wars body wash/shampoo has an apple scent, and the Frozen shampoo/conditioner is berry scented. 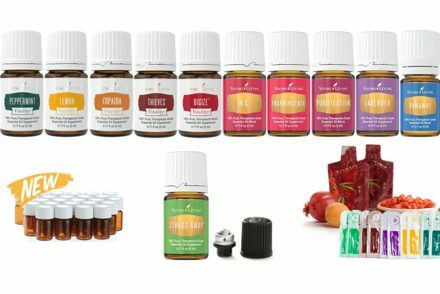 As a parent, I love these products because they’re fun for my kids and they have the same great Suave quality I have known of for decades. 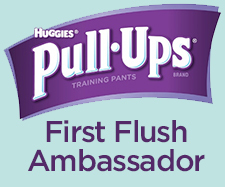 They’re tear-free and hypoallergenic. 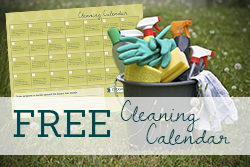 They’re easy to rinse off, and residue-free, making bath time safe and easy for kiddos! •For Star Wars fans – buy some glow sticks (they’re SO inexpensive), activate them, and turn out the lights for some epic adventures! •For Frozen fans – add shaving cream to the bathtub and you’ve got an instant “frozen” wonderland with tons of “snow” to play with! 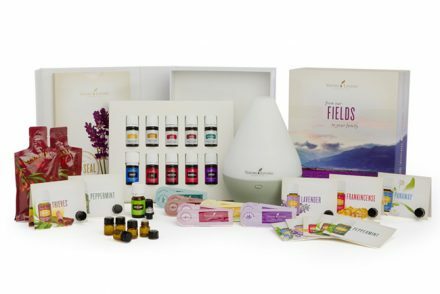 Young Living Essential Oil GIVEAWAY Plus a Great Rebate! Celebrating What We Luv With Luvs!